Final Touch’s flagship children’s program has been taught around the world, and is now available for sale to trainers. 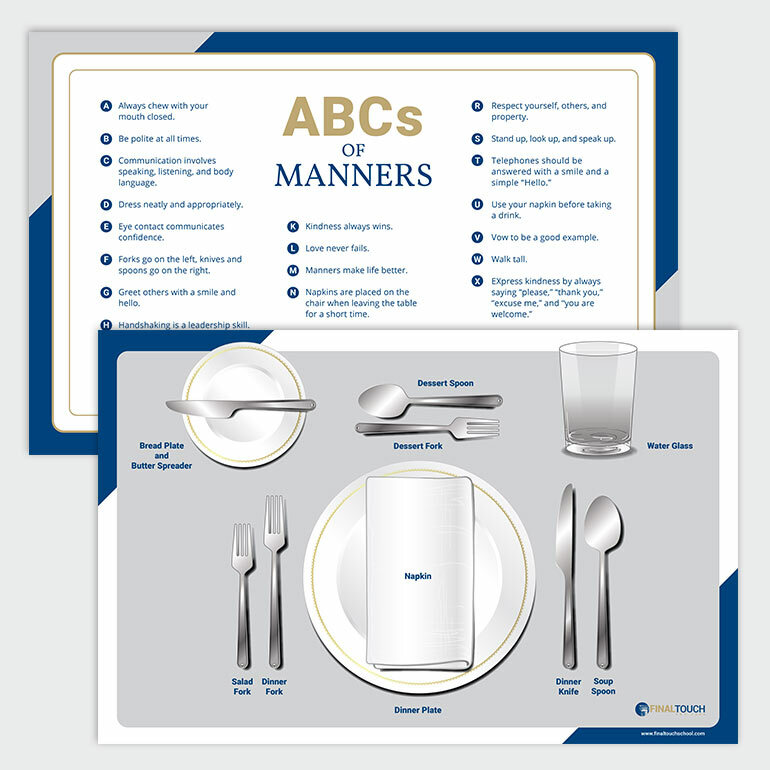 Learn how to teach children Basic Etiquette Skills that are rooted in respect for self, others, and property. 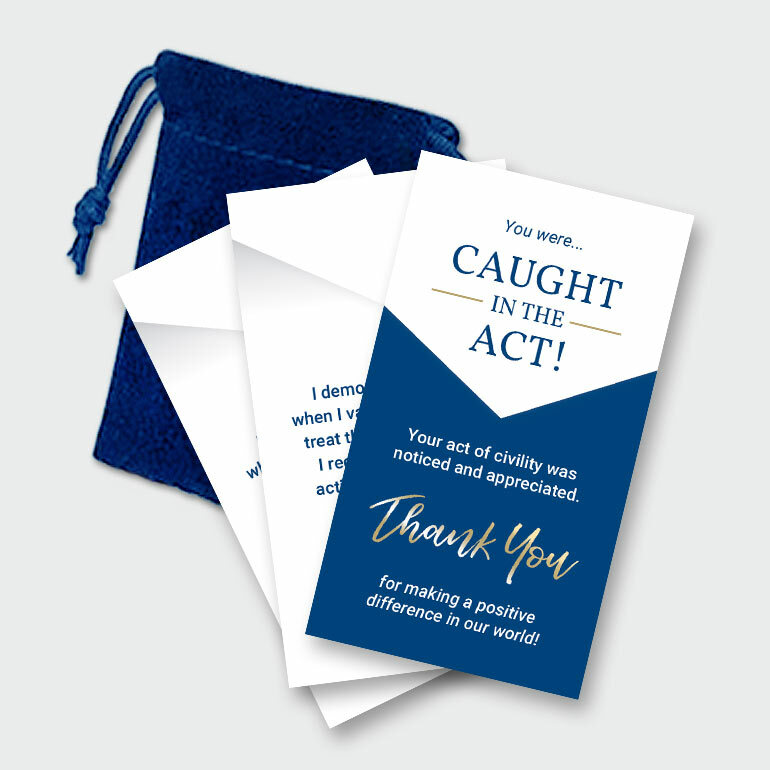 Children who are well-groomed, well-dressed, and well-mannered enjoy greater confidence and have more friends; this course gives you the tools to equip children with these life altering skills. 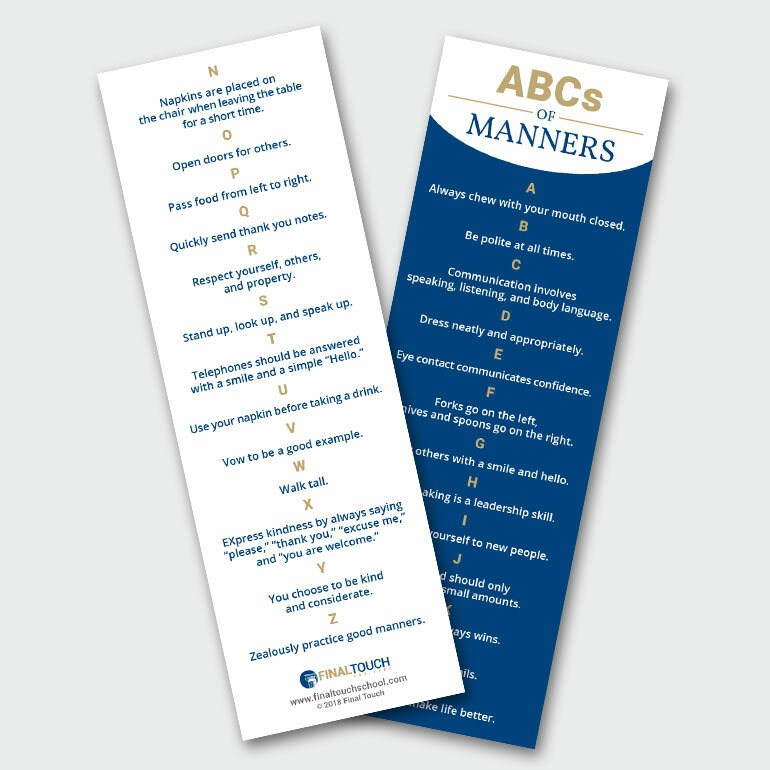 *The Young Ladies and Gentlemen books and the ABCs of Manners Bookmarks are only available within the United States.